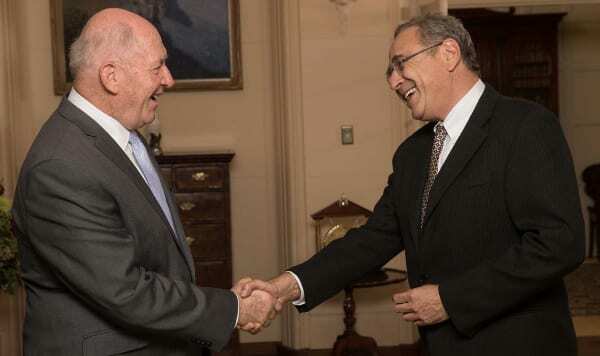 Israel’s new Ambassador to Australia Mark Sofer has presented his credentials to the Governor-General of Australia Sir Peter Cosgrove. Ambassador Sofer has previously served as Ambassador to the Republic of Ireland and to the Republic of India when he was also non-resident Ambassador to Sri Lanka. Other diplomatic posts have included Peru, Norway and the U.S. Prior to his arrival in India, Ambassador Sofer served as Deputy Director-General of the Ministry of Foreign Affairs and Head of the Division for Asia and the Pacific.